Pristine. This Unit Shows like a Model.! 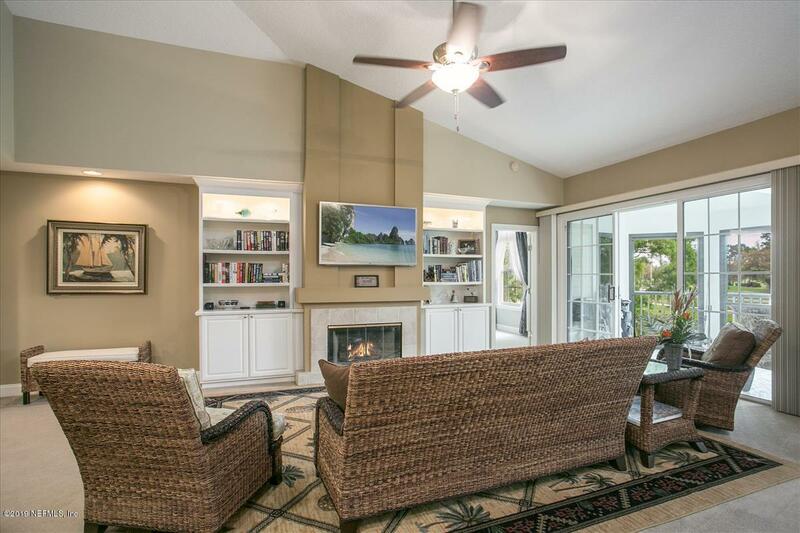 Live the Florida Lifestyle in this Upscale Resort Community. 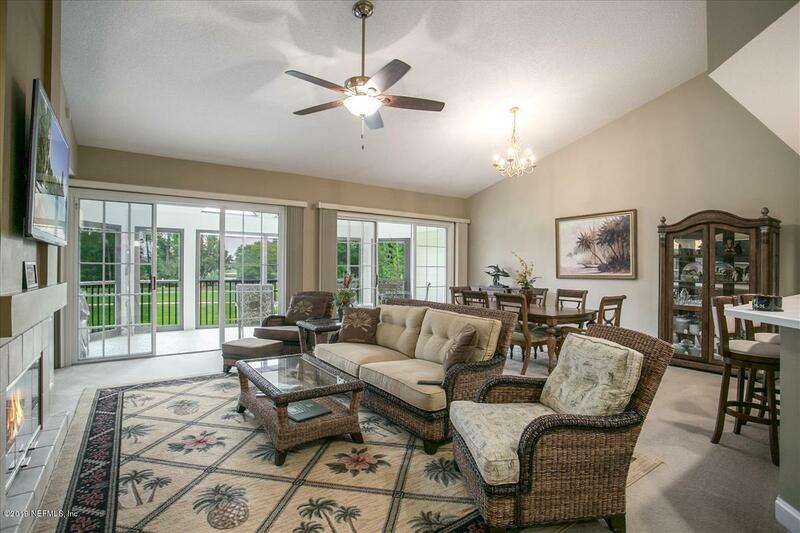 Beautiful 3 BR, 3BA Condo features Enclosed Lanai with Sliding Doors to view the Natural Landscape. Built In's next to the Gas Fireplace. Tankless Water Heater. Do not miss the One Car Garage! 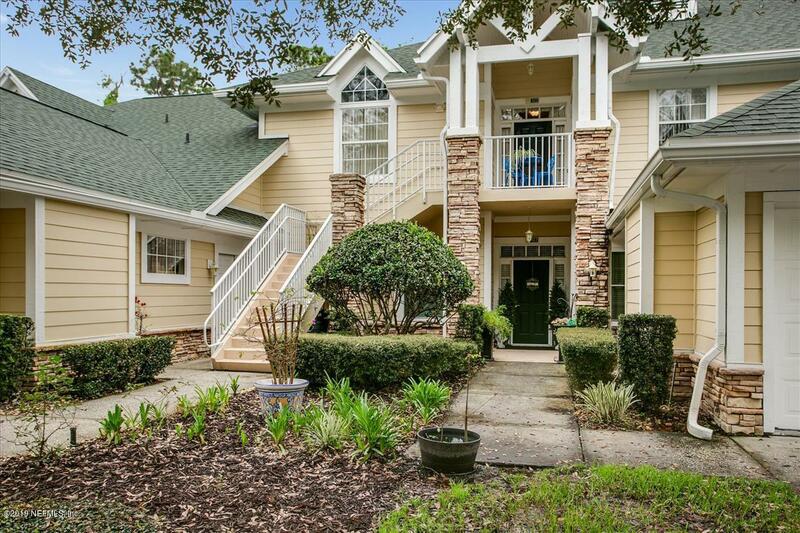 Walking Distance to the Clubhouse w/Fitness Center, Card Room, Full Kitchen and outside Deck that leads to a Heated Pool. HOA includes Water, Basic Cable, Gas, Pest Control Landscaping, All outside Maintenance. 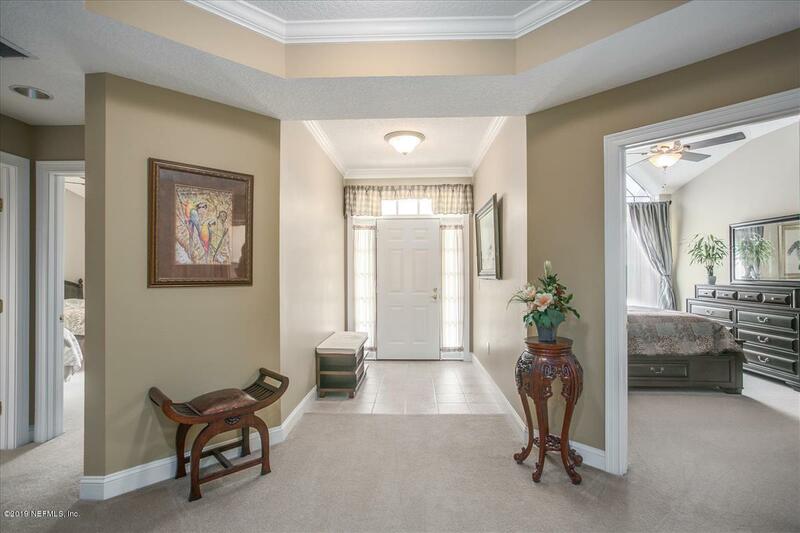 Use of the King and Bear Amenities, (Golf is available for a Fee).Easy Access to I-95, Historic Downtown St Augustine and the Beaches. Put this on your Showing List! !